The aurora borealis was photographed over the Finnish part of Sápmi (aka Lapland), a region that has a deep connection to Father Christmas. This is the home of Joulupukki, a red-robed Scandinavian figure that some believe to be the earliest form of Santa Claus. Joulupukki is said to live in the heavily forested region of Korvatunturi with his wife and several assistants, as well as his reindeer. If you celebrate Christmas at your house, we hope you have a peaceful holiday. 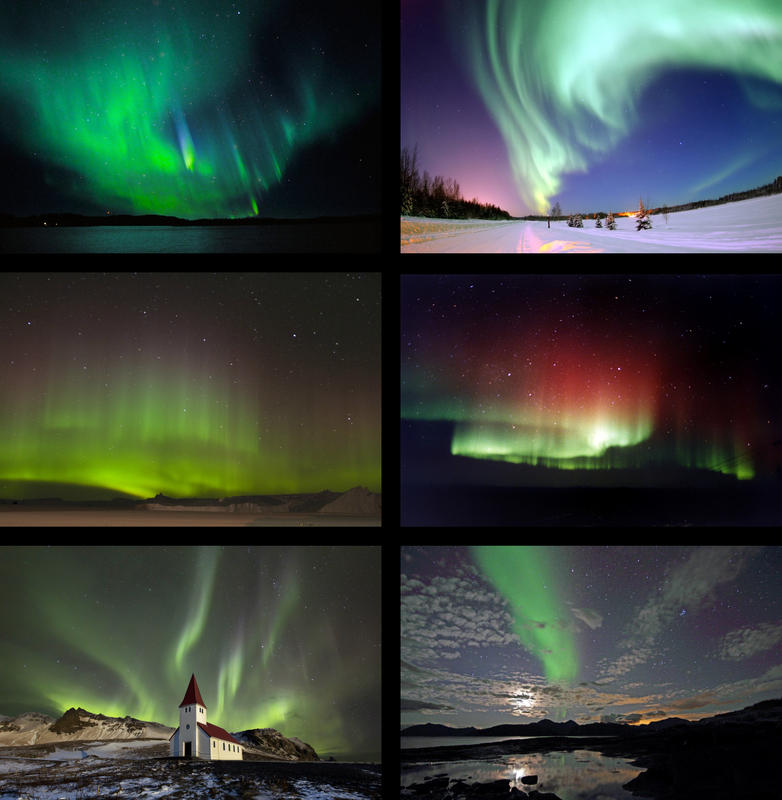 Aurora An aurora, sometimes referred to as a polar light, is a natural light display in the sky, predominantly seen in the high latitude (Arctic and Antarctic) regions.